Neil Peart has updated his website with the January 2016 issue of "News, Weather and Sports." 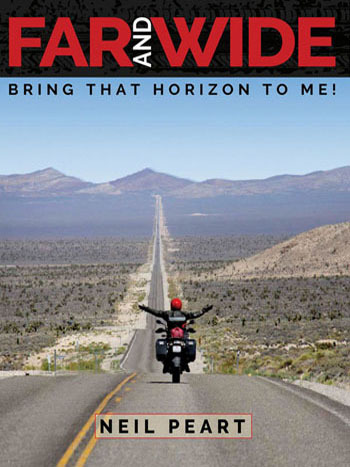 In BubbaGram™#4, "At the Route 66 Motel", Neil tells of filming a drone video of his motorcycle riding to be used on some future project, possibly as the trailer of his next book, to be titled "Far and Wide: Bring That Horizon to Me!" which he states is coming in September 2016. He also tells the story of coming across a bicyclist from Japan, whom he introduces himself to as "Bubba", and "that he is the only stranger whose camera I have willingly posed for—in about forty years!" You can check it out here. 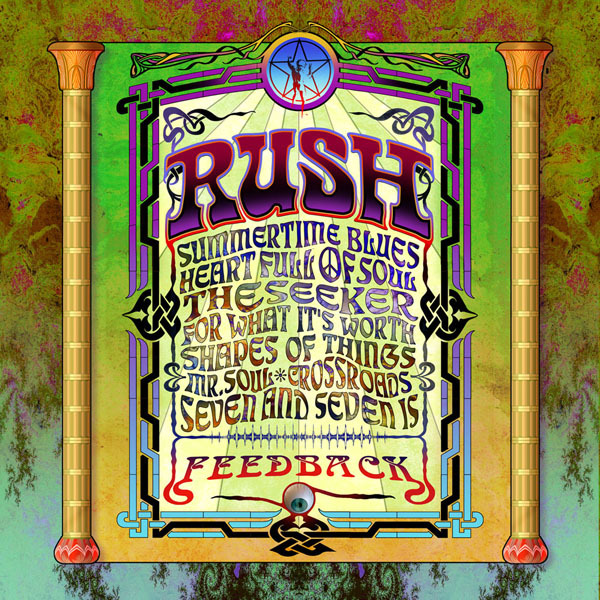 The remaining two Rush vinyl reissues from the Atlantic era, Feedback and Snakes & Arrows, are now available. 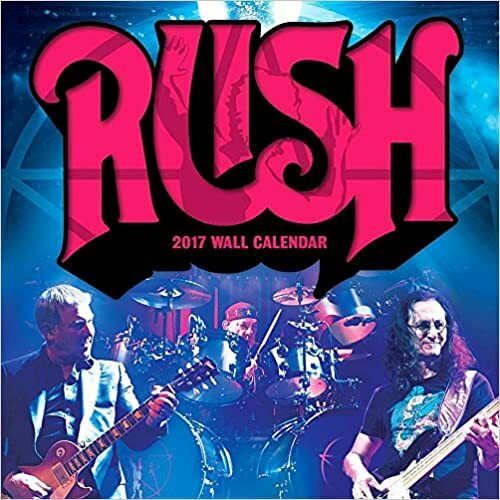 Although the Rush Backstage Club shows them as being released today, some online retailers started shipping last week (the 15th). 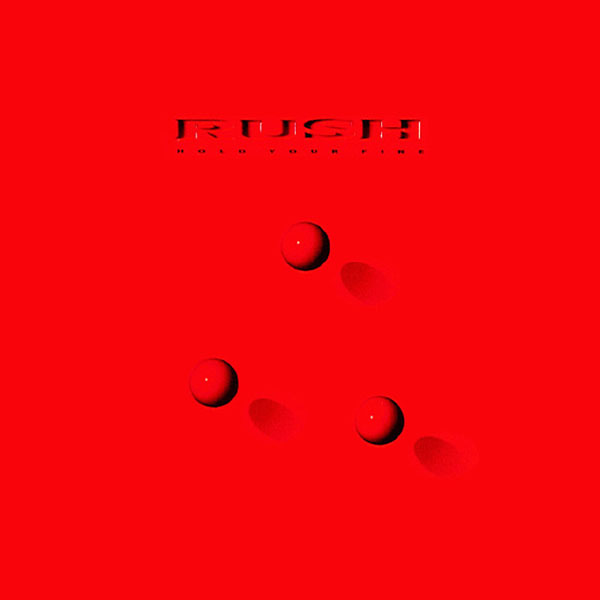 This concludes the Rush Vinyl Reissues. 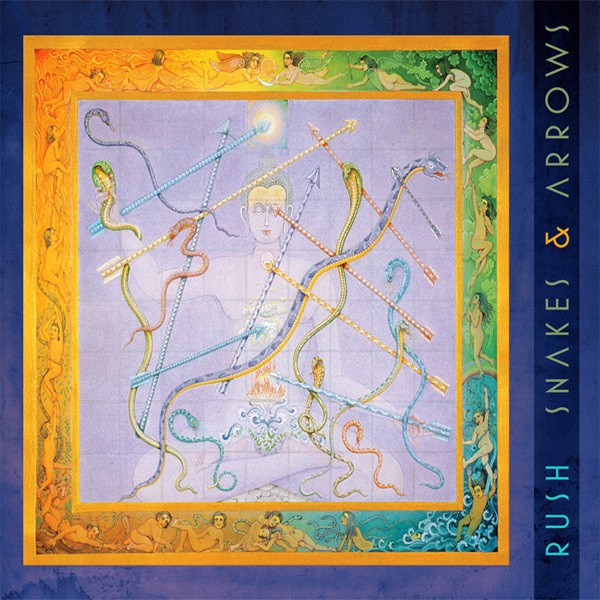 Rush has been reissuing the complete Mercury and Atlantic era albums on 200-gram heavyweight vinyl in semi-chronological order throughout 2015 and into 2016, with the final release being Snakes & Arrows (the only albums not getting the vinyl treatment are the Atlantic era live albums). 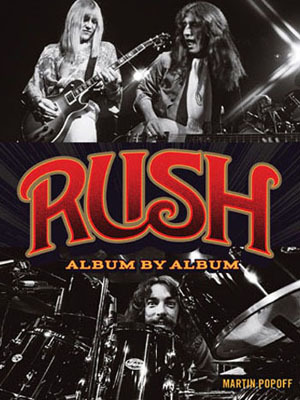 Previous vinyl reissues include Rush reDISCovered, Fly By Night (vinyl and blu-ray pure audio in 5.1 surround sound), Caress of Steel, the 2112 hologram edition, A Farewell To Kings (vinyl and blu-ray pure audio in 5.1 surround sound), Hemispheres, Permanent Waves and Moving Pictures (vinyl and vinyl/t-shirt bundle), Exit...Stage Left, Signals (vinyl and blu-ray pure audio in 5.1 surround sound), Grace Under Pressure, Power Windows, Hold Your Fire, A Show of Hands, Presto, Roll The Bones, Counterparts and Test for Echo. These vinyl reissues include a 320kbps MP4 vinyl ripped Digital Audio album download, and can also be purchased separately as high resolution Digital Audio. Prog magazine has posted a new feature interview with Geddy Lee dubbed "Thinking Out Loud: Geddy Lee; The Rush frontman on his voice, South Park and wine". Geddy talks about his parents meeting in a Nazi concentration camp, being influenced by Cream, South Park, and more. Check out the full interview here. 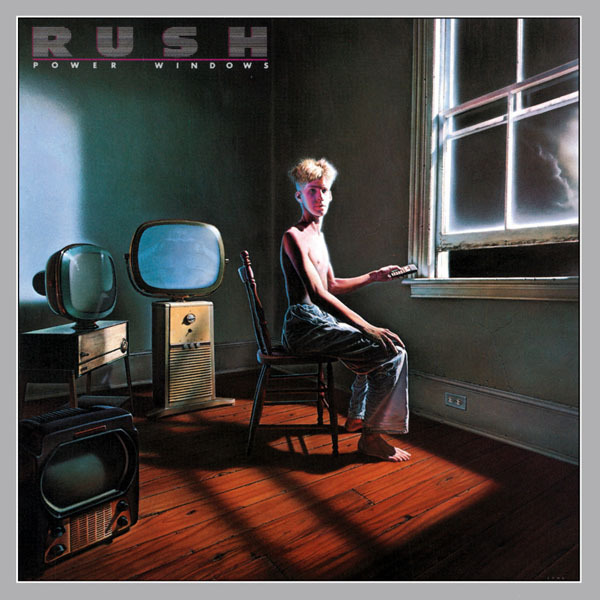 Today the Toronto Star published "Rush's Power Windows a window into record-store owner’s past", an interview with Neil Cunningham who is pictured on the cover of Power Windows, was featured in the Big Money video. Originally, Cunningham became involved with the project by happenstance. His friend Marcus Pearson was working for photographer Dimo Safari, who was crafting the cover for Rush’s upcoming record — a transitional, pop-leaning album awash in chilled synths — and was seeking a “skinny blond” punk for the cover. Cunningham happened to be skinny and blond (“still am”) and leapt at the opportunity. “Dimo had been working with Madonna, so I was all excited at the idea I could be on a Madonna cover,” he recalled. 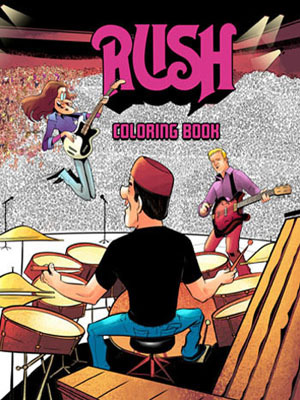 “When he said Rush, I was like, ‘yeah, oh, all right. Not bad either.’” The shoot was conducted over two arduous nights in Cabbagetown, with the March wind snapping through the open window. Once captured, the photo was painted over by Hugh Syme. "Woke up to the news of David Bowie leaving this world. Crushed is the right word. He was a monumental artist...immortal. We used to play Suffragette City in our bar days...RIP David Bowie"
Rush's R40 Live Tour came in at #26 on Pollstar's Top 200 North American Tours list and #42 on the Top 100 Worldwide Tours list with $37.8 million gross. For more details check the complete North American and Worldwide Tous Lists. - Thanks to Bman for the headsup! 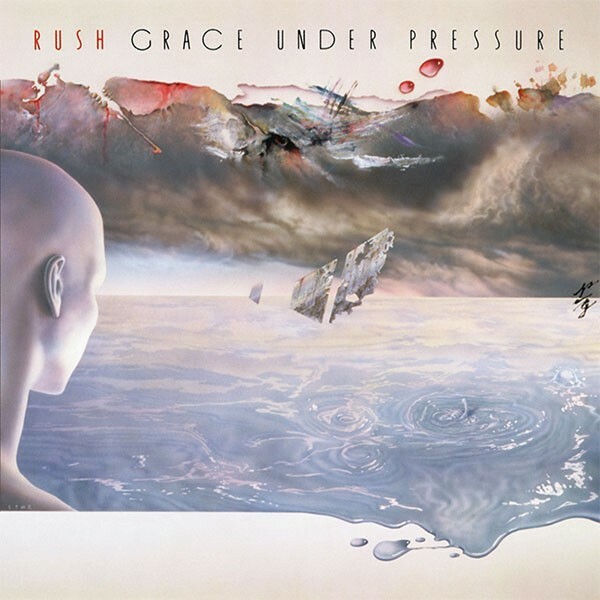 Continuing with the Rush vinyl reissues, Grace Under Pressure, Power Windows and Hold Your Fire are now available today, January 8, thus completing the Mercury era catalog. The final two albums from the Atlantic era, Feedback and Snakes & Arrows are scheduled for release January 15th. 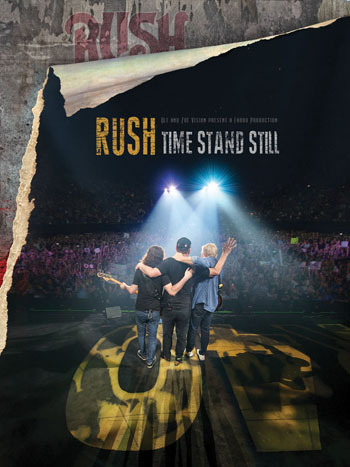 Rush has been reissuing the complete Mercury and Atlantic era albums on 200-gram heavyweight vinyl in semi-chronological order throughout 2015 and into 2016, with the final release being Snakes & Arrows (the only albums not getting the vinyl treatment are the Atlantic era live albums). 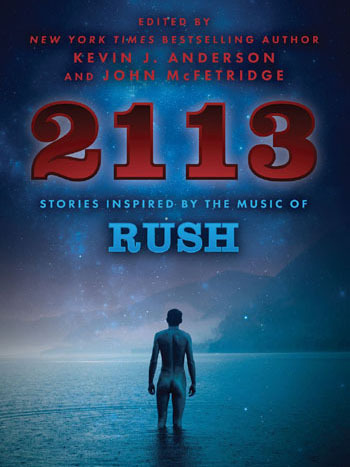 Previous vinyl reissues include Rush reDISCovered, Fly By Night (vinyl and blu-ray pure audio in 5.1 surround sound), Caress of Steel, the 2112 hologram edition, A Farewell To Kings (vinyl and blu-ray pure audio in 5.1 surround sound), Hemispheres, Permanent Waves and Moving Pictures (vinyl and vinyl/t-shirt bundle), Exit...Stage Left, Signals (vinyl and blu-ray pure audio in 5.1 surround sound), A Show of Hands, Presto, Roll The Bones, Counterparts and Test for Echo. These vinyl reissues include a 320kbps MP4 vinyl ripped Digital Audio album download, and can also be purchased separately as high resolution Digital Audio. Rush is on the cover of the January issue of International Musician magazine. 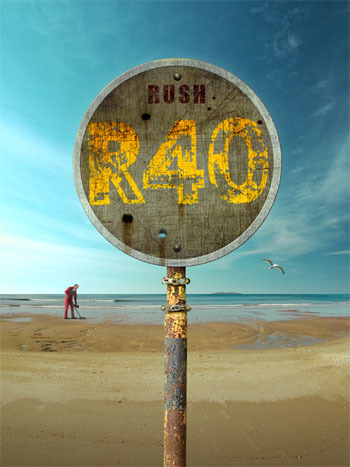 The cover feature is "Rush R40: Canadian Trio Looks Back on 40 Years of Epic Songs" and you can read it online here. or here. - Thanks to Ed at RushIsABand for the headsup! uDiscover Music has posted an extensive 40 minute video with Geddy Lee which you can watch below. "Geddy Lee from Rush talks to Kylie Olsson at Abbey Road Studios supporting the release of the band's 40-LIVE filmed at the band's Toronto shows on June 17th and 19th 2015 - released by Universal in Nov 2015. Geddy talks about how their popularity has continued over their 40 year successful career & discusses the background of the stage sets & theatrics for their retrospective R40 tour. 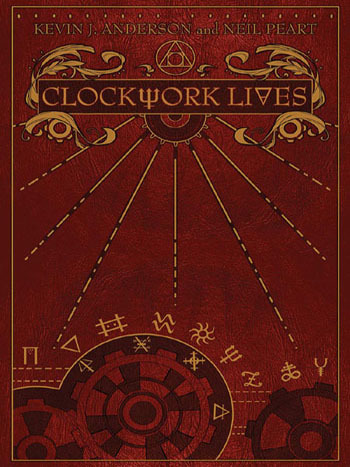 Includes a live clip of their classic song Jacob's Ladder taken from the new R40 release." - Thanks to Ed @ RushIsABand for the headsup! TeamRock.com posted a new interview with Geddy Lee on New Year's Eve titled "Heavy Load: Geddy Lee: Geddy Lee on childhood, his ‘unusual’ singing voice, drinking Panther Piss and owning 5,000 bottles of wine." You can check it out here. 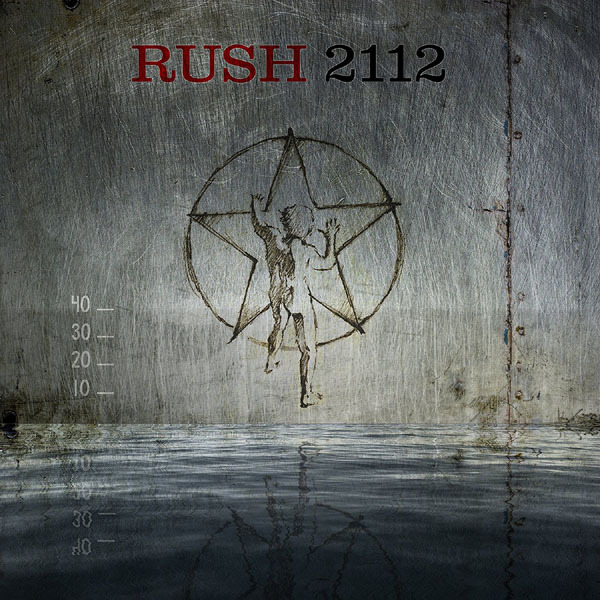 - Thanks to RushFanForever for the headsup! 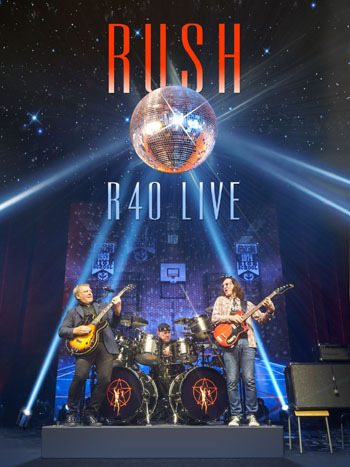 Sound on Sound has published a new article regarding the mixing of R40 Live by David Botrill. You can check out the article here. - Thanks to Joe Pesch for the headsup!